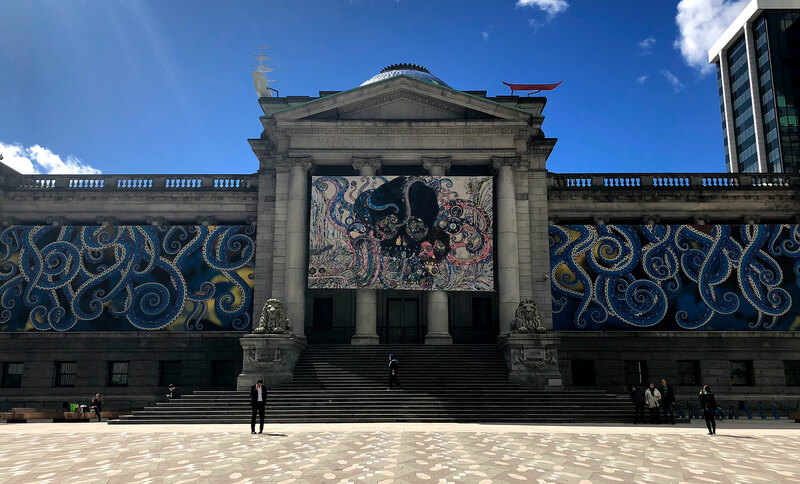 When I arrived downtown and took a short walk from City Centre stop to my hotel, I passed right by the Vancouver Art Gallery, draped in some mange and octopus-inspired artwork. 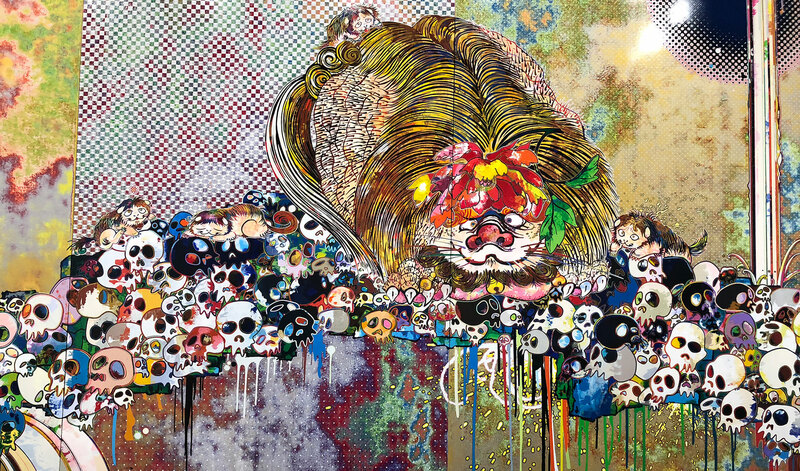 A quick internet search informed me that the featured exhibit was Takashi Murakami’s “The Octopus Eats Its Own Leg”. While I was only moderately aware of his work, it was clear that the rooms filled with Japanese-inspired pop art were right up my alley.